Hello! 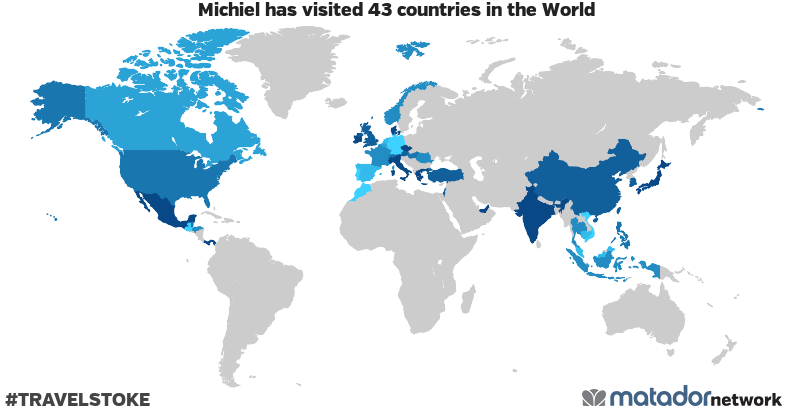 I am Michiel, born and raised in the Netherlands. I have a big passion for traveling. Soon to be Cabin Crew, showing you even more of the world! I’m interested in photography (check out my Instagram), scuba diving, gadgets and outdoor activities. On this website I will be posting travel tips and experiences, hoping to inspire and help you traveling.